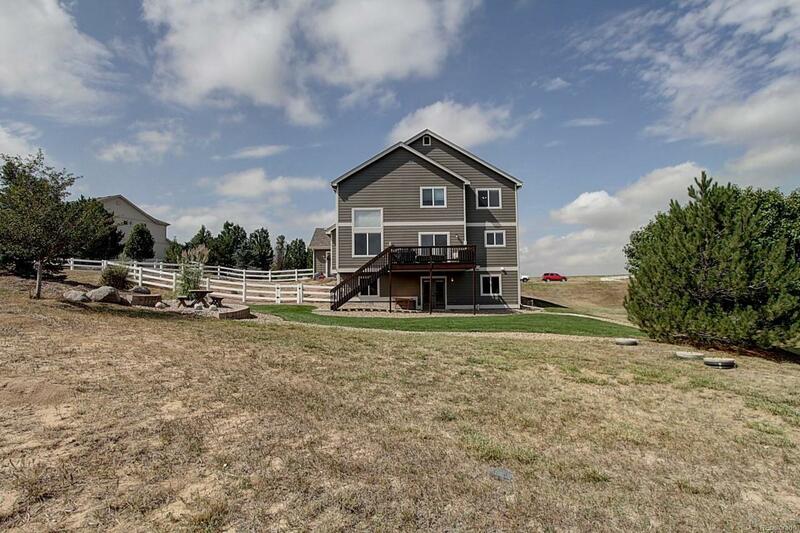 Stunning 2 story, single family home nestled on 2.7 acres in Todd Creek. 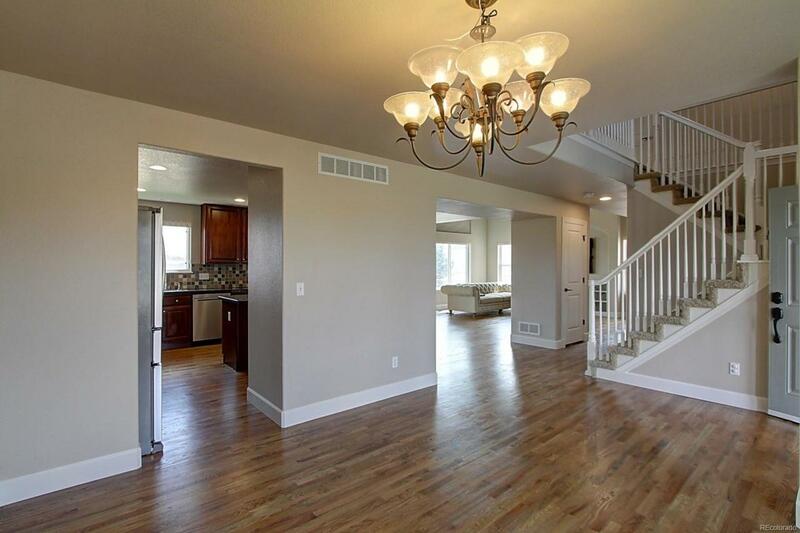 This elegant home offers 5 bedrooms, 4 bathrooms, gorgeous mtn views, & extensive open space! New heating/AC, blinds, driveway, landscaping, & more. Main floor features newly refinished wood floors, vaulted ceilings, fire place, dining room w/ bay windows, & mud room w/ half bath. The large, open kitchen features a pro gas range w/ hood & breakfast bar. Unique upper level w/ master suite & 3 additional bedrooms all on same floor. 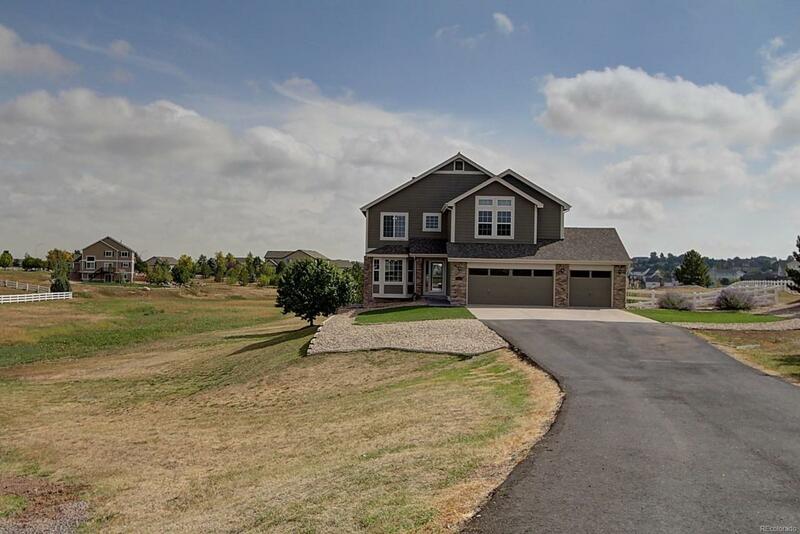 Master bedroom has mtn views, vaulted ceilings, walk-in closet, & 5-piece bath w/ jetted tub. The freshly finished walkout basement offers home theater, mini bar, fifth bedroom, office space, & 3/4 bath w/ walk-in shower. 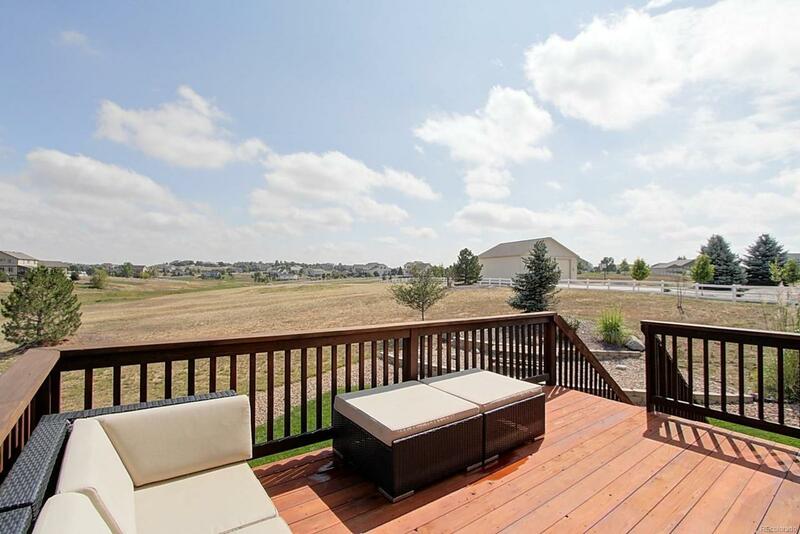 Todd Creek Neighborhood provides abundant & tranquil space, while maintaining proximity to city amenities. Convenient E-470 on/off ramp provides access to DIA in under 20 min. Denver Premium Outlets & Orchard Town Center provide exceptional shopping within 10 min drive.